Available for free on Android, Kindle Fire, Windows, Chromebook, and itch.io! 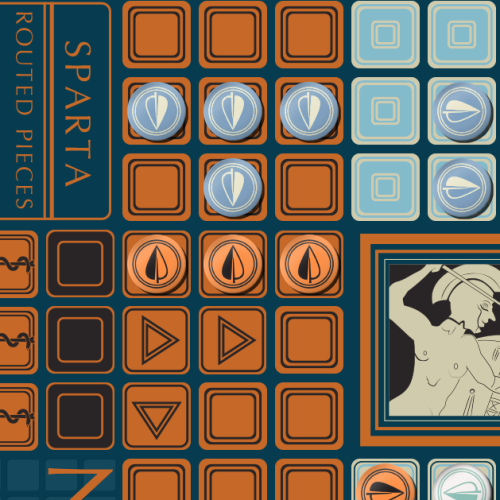 Nika is an abstract strategy game modeled after ancient Greek battle tactics. 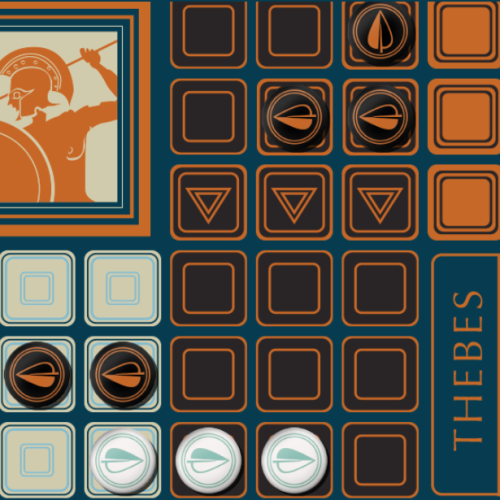 You command a Greek city’s hoplite soldiers who must force their way through enemy lines. Your troops can push or rout those who would block their way across the narrow battlefield. Coordinate attacks with your ally to secure victory, but make sure to watch your flanks! Excellence in Design: Winner of the 2013 Strategy Game Ion Award, the tabletop version of Nika that the digital version is based on has been painstakingly refined, tested and improved after over two years of development. 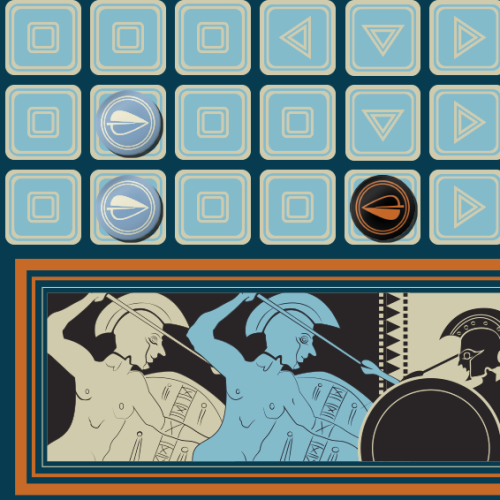 Authentic Greek Warfare: The core gameplay mechanic of using phalanxes to push, rout and defeat enemies in Nika is modeled after actual ancient Greek battle tactics, bringing authentic battle decisions to every match. Complex, Deep, Accessible: Pick-up-and-play game design means new players can understand the rules in minutes, while high-level players can continually refine their skills with new tactics and strategies. Funded on Kickstarter! 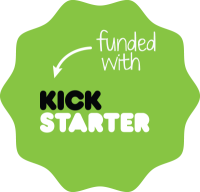 The tabletop boardgame version of Nika was successfully funded on Kickstarter in February 2014!